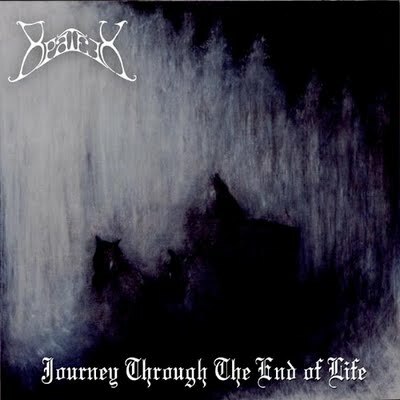 Released at the time by the Swedish label THR, soon became a classic of a certain way of shaping black metal recalling the most depressive shadings of early Burzum but personally proposing some impressive personal and sorrowful melodies. Featuring as main composer the mastermind of Tenebrae In Perpetuum JTTEOL remains through the years a black gem far from the today’s dominant depressive approach only for the sake of sensationalism, the sombre shadings of this album has something unique and inmost to offer. The awesome artwork is the result of a real painting craft of an artist at that time deeply involved in the Black metal scene.